Easy Cart, your customer first! “Every click adds cost.” That’s what they say anyway. The result of this simple truth is that the more times a customer has to click, the less revenue you will receive. 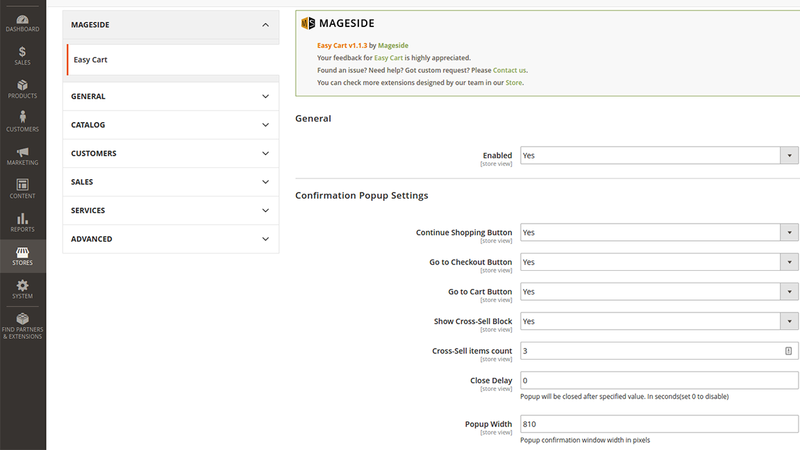 The default Magento® functionality on your store needs to be changed to minimize the work required for your customer to make a purchase. 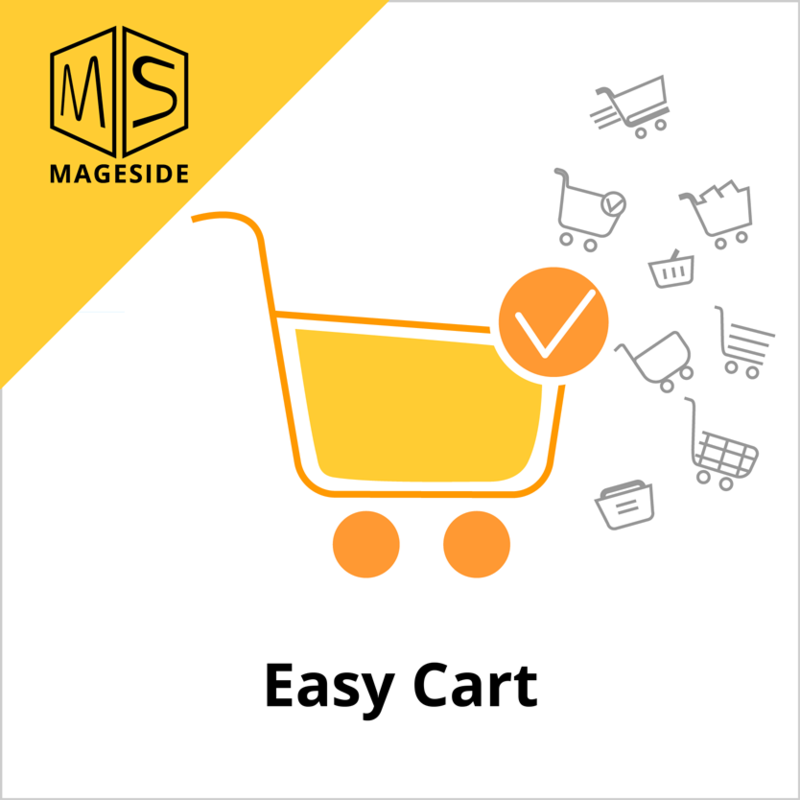 With the Easy Cart module for Magento 2, customers can shop on the product page or the category page without having to reload or view any other page. No page refreshes, no added steps, no frustration. Once a product is added, your customer will see a success message and an offering of similar products, if you have them configured. All native Magento color swatch functionality is supported. 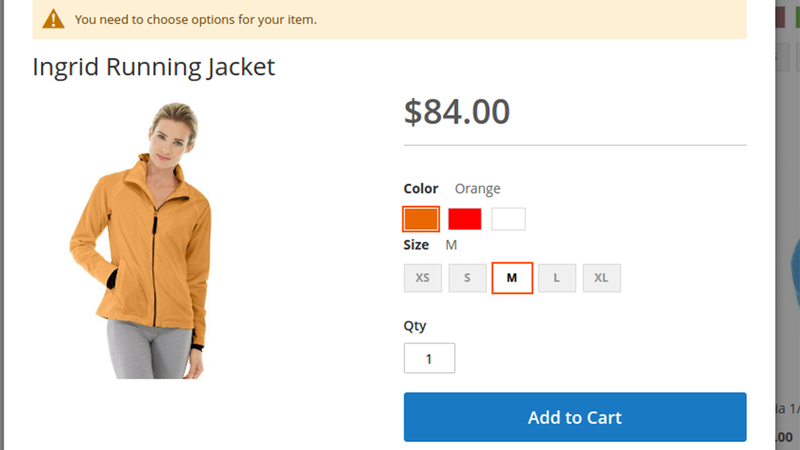 Your customer will be able to see product image updates upon color or style selection. 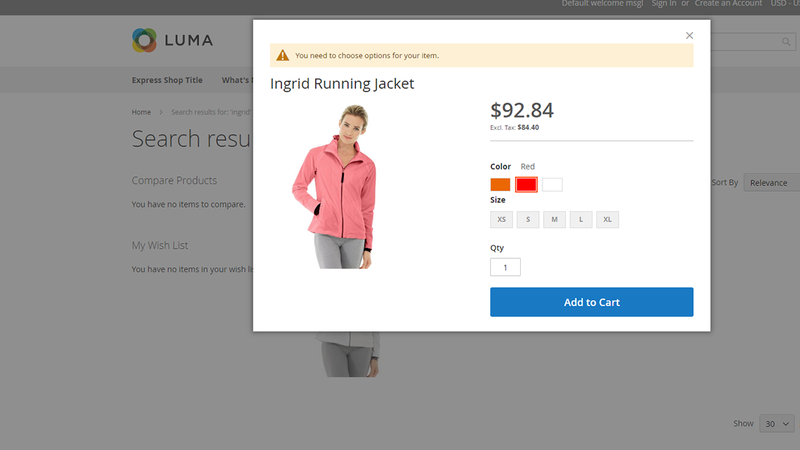 The customer can even select color, size and other variations directly from the Category page. Prices and images naturally update upon selection. 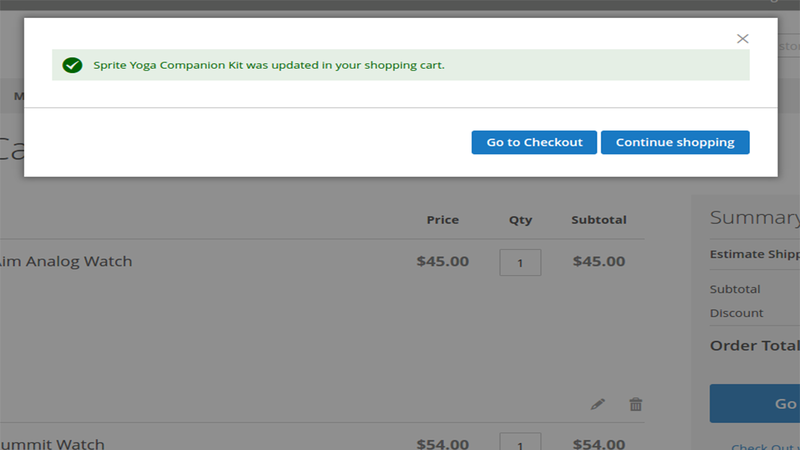 When variation selections are made by clicking “Add to Cart,” no further steps are required. 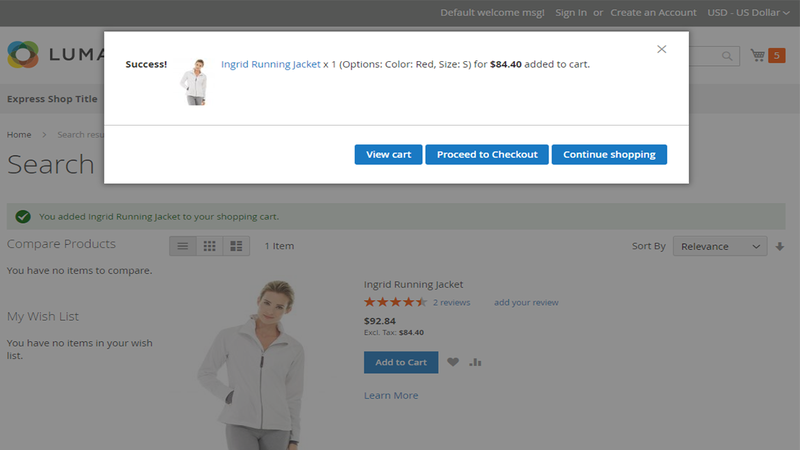 The selected item is added to the Shopping Cart and the success dialog is displayed. 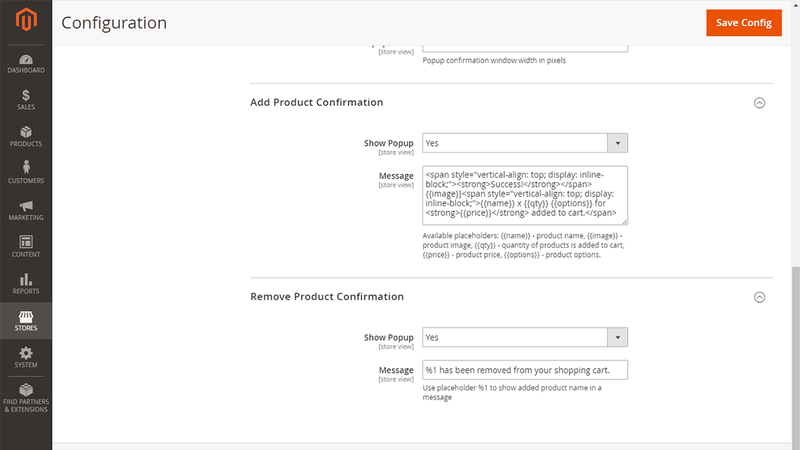 Anyone who has bought something online, knows how annoying it is when the product page needs to be reloaded. 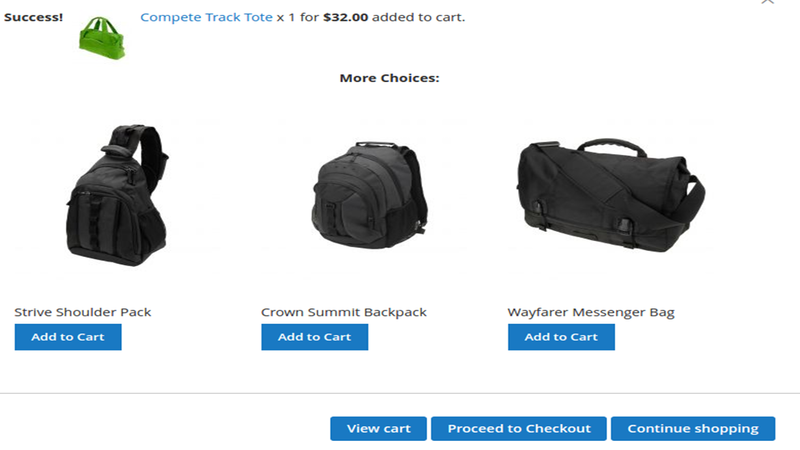 Now you can add a product to cart without a single page reload or additional clicks. Just view any category, search results or other lists of products and add a product directly. 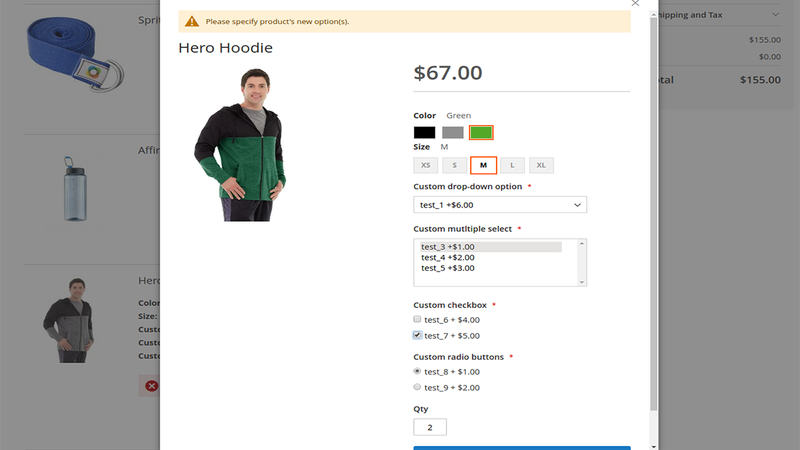 If you don’t want to see the product detail page, it is no longer necessary. View, Add to Cart, Checkout. It’s that simple. 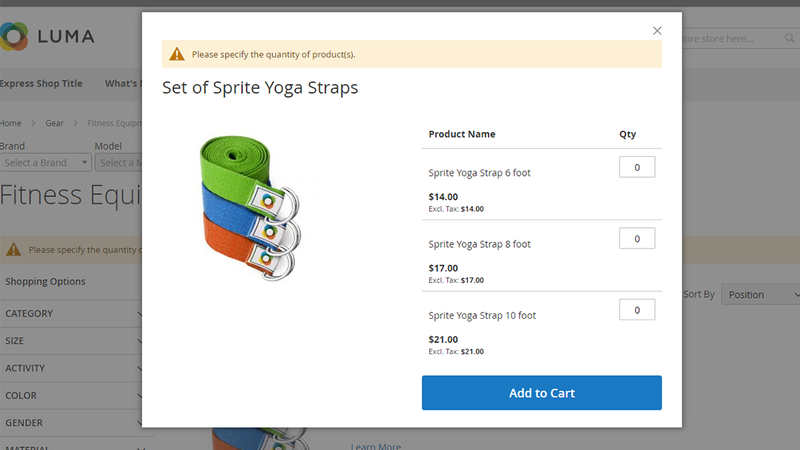 A customer is able now to add related products right from Cross-Sell box. 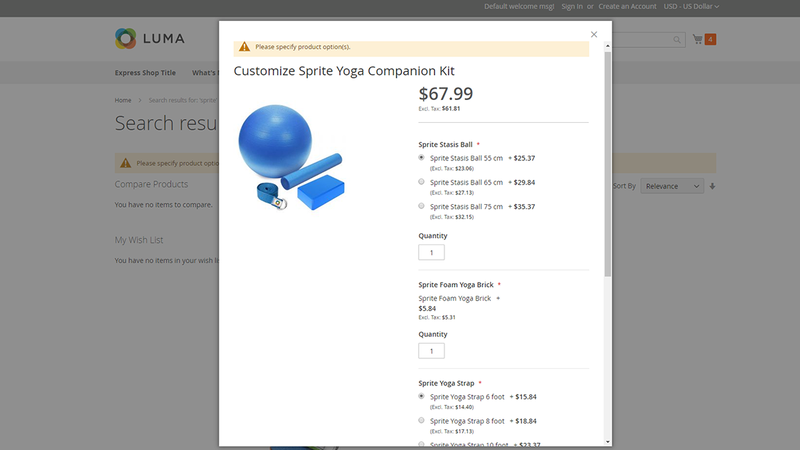 Remove or update products in the shopping cart page without reloading. 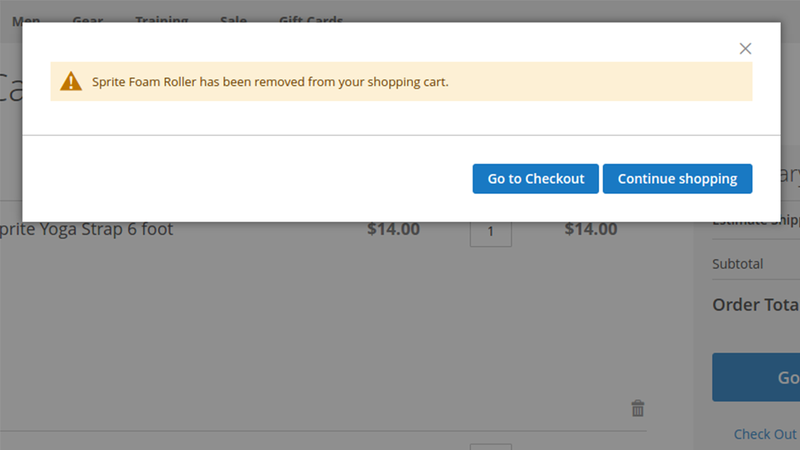 The more time you save for your customers while shopping, the more profit you can get from The module EASY Cart is a useful tool for your site that helps you to protect your customers from frequent and annoying reloading the pages. Been using this for quite a long time now and it’s really good to work with. Any problems can be answered and fixed in very quick turnaround time by Rostislav himself and support team. Doesn't slow my website down by one full second per page load time like some other magento plugins. Looks good when installed. I recently redesigned my website and decided to try an extension from Mageside as an alternative. And I have to say, I am very impressed with it. So much easier than other modules. Also, the support is great. Great extension! Exactly what we needed, easy to configure! We had a small issue and they fixed it right away! Great support as well!